Over the course of 25 years, World Karate has developed a time tested method of introduction to the many martial arts based programs taught at their convenient locations. 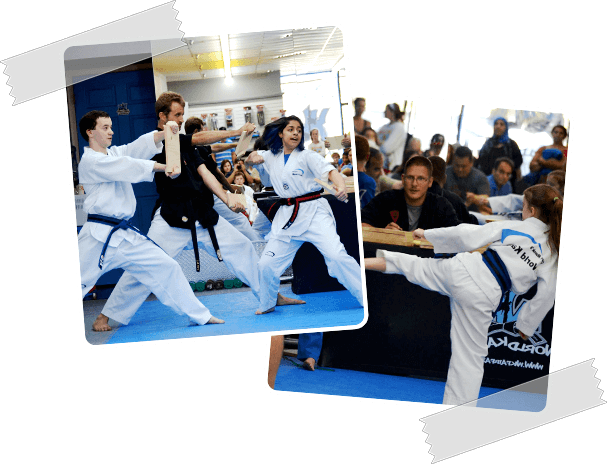 The Quick Start Program has been an innovative introduction process and lends proof to the confidence World Karate has in its programs. Each student regardless of age, is given the opportunity to examine the school without having any financial obligation.